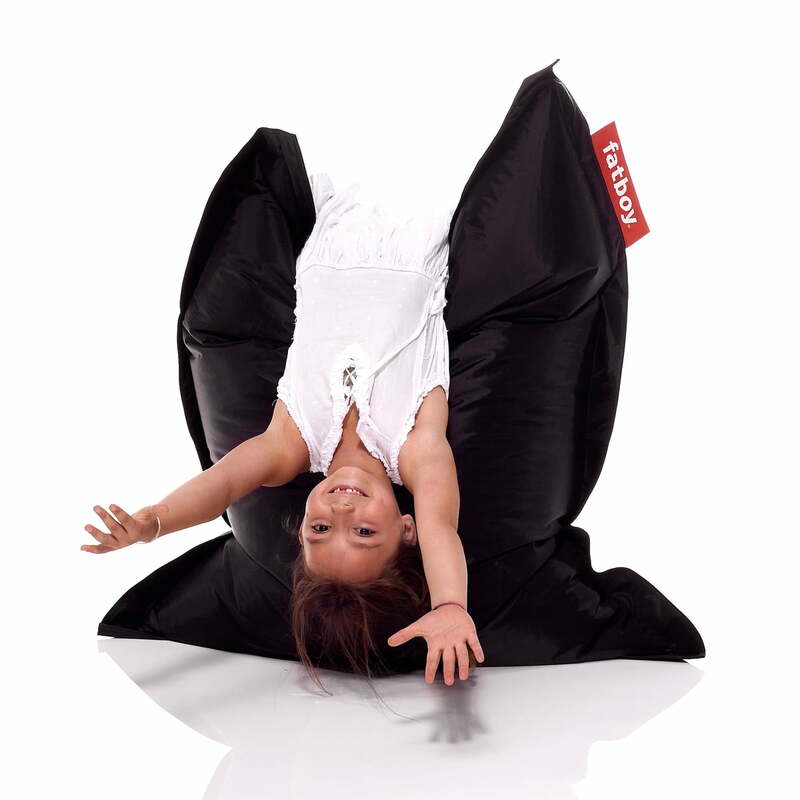 Do your children always take your Fatboy beanbag? 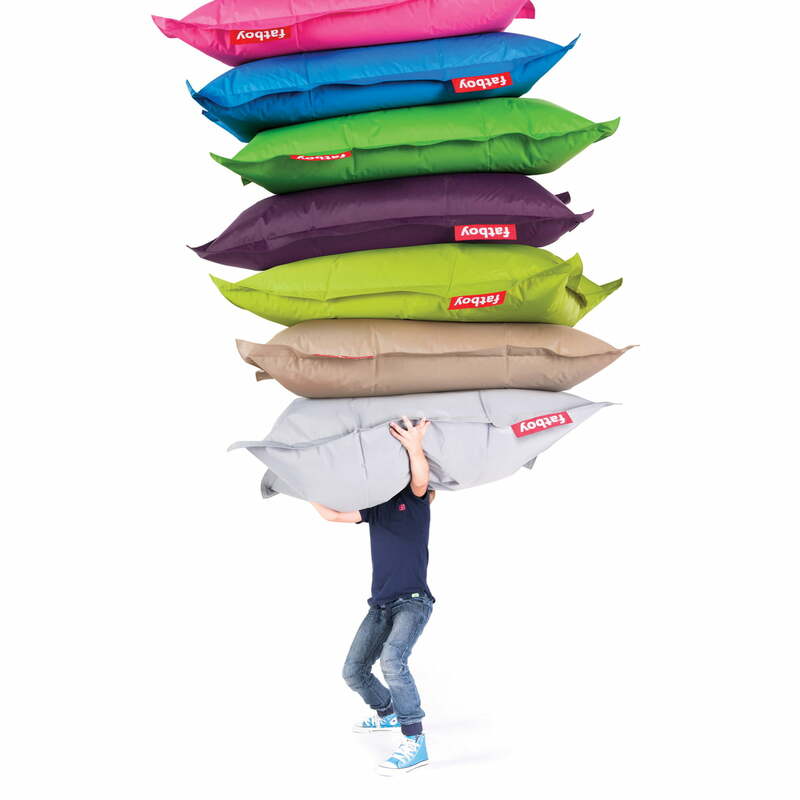 Now there is a solution: the Fatboy® Junior. It is a smaller version of the original and came into being with a size of 130 x 100cm so that children could get to know ‘playful lounging’. Just like the bigger version, it is just as easy to clean, durable and comfortable. With its many different colour variations, the Fatboy Junior matches any nursery or children’s room. 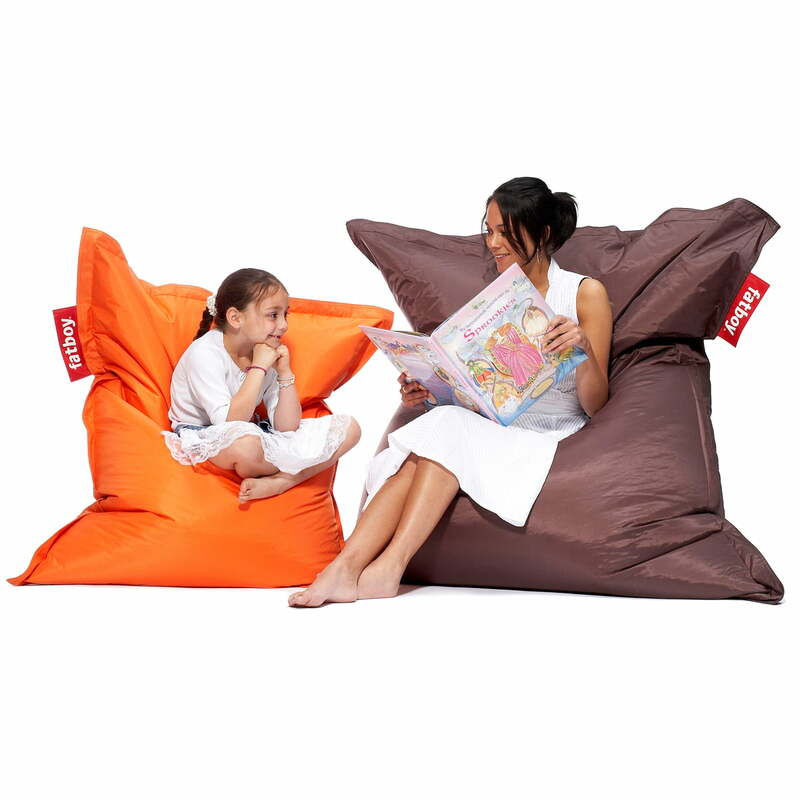 The Junior can be shaped according to your wishes and needs, and adapts perfectly to the seating position of your child. One thing is for sure: your child won’t give it back quickly. 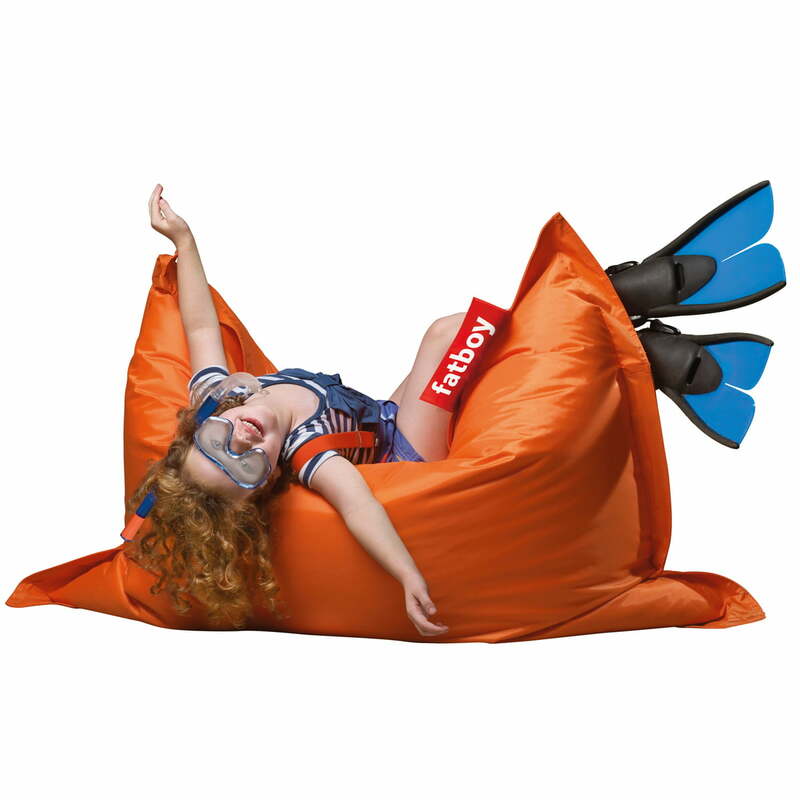 This indestructible beanbag is versatile in use: either as a comfortable lounger or cushion for a nap, with a little imagination even as a boat in the stormy seas, as a cuddly teddy bear or as part of a hut built into the apartment. 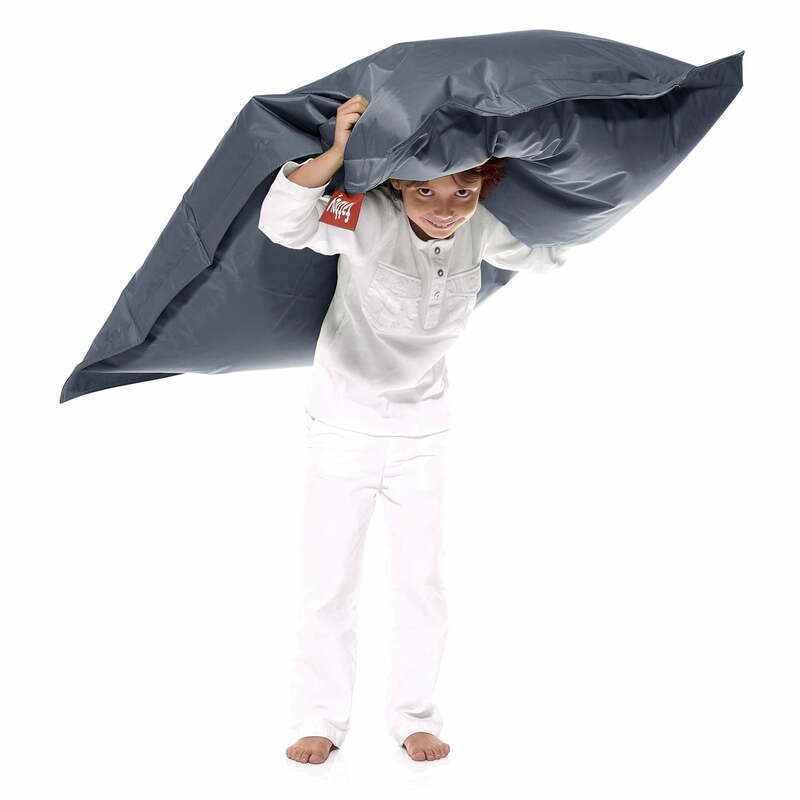 Just like its ‘big brother’, the original beanbag, the Fatboy Junior beanbag adapts to body size, is easy to move thanks to its size and is available in different colours for wild pirates or pretty princesses. 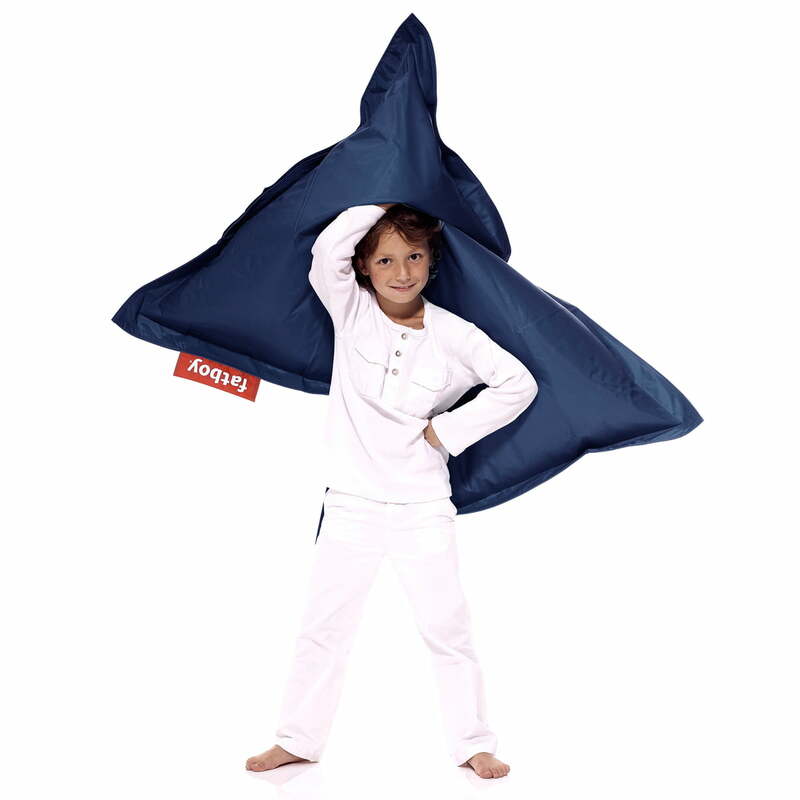 An upgrade for any child or teenager’s room. Warning: Not suitable for children aged less than 36 months. 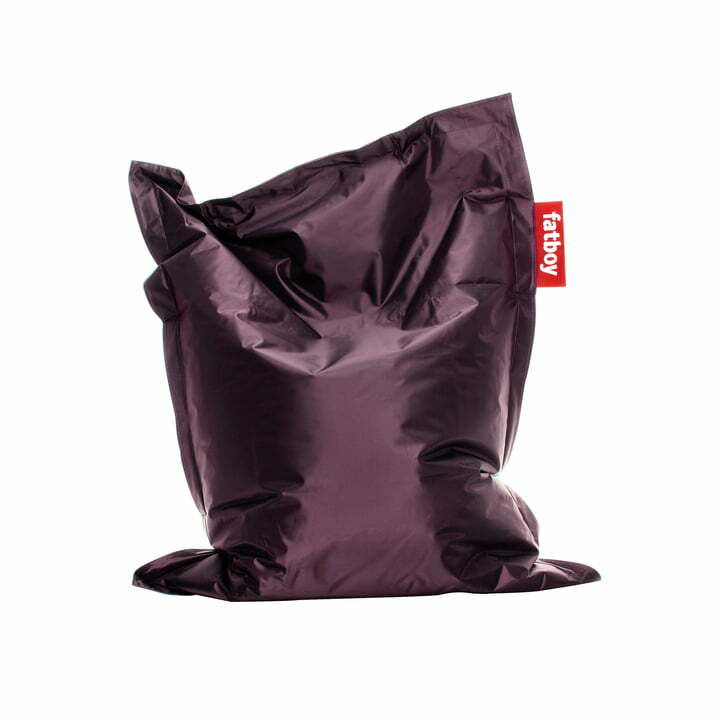 Individual product image of the Junior beanbag by Fatboy in dark purple. 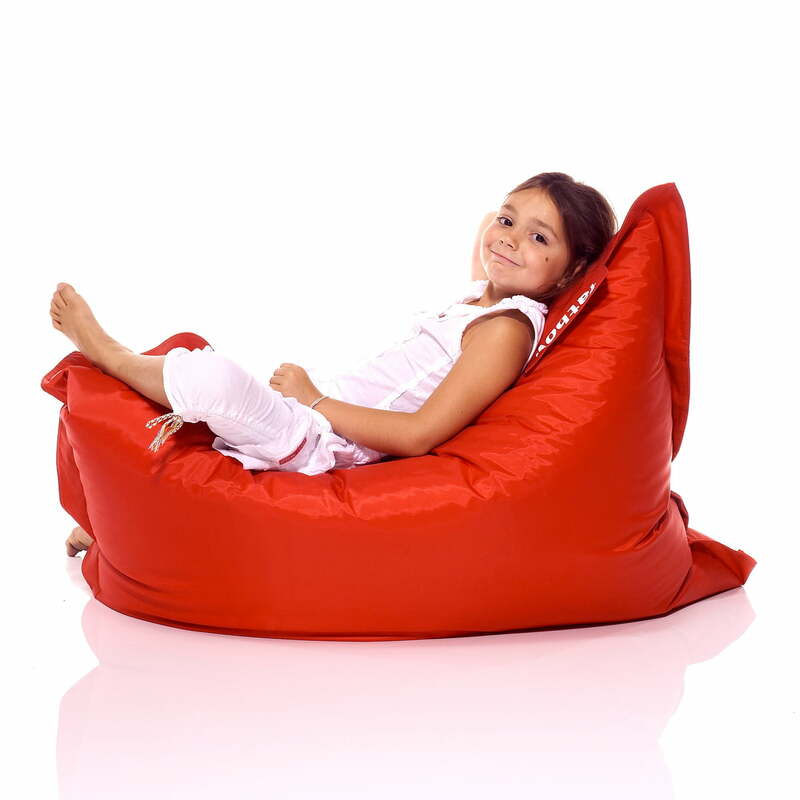 The beanbag for children is made of 40% nylon and 60% polyvinylchloride (PVC).